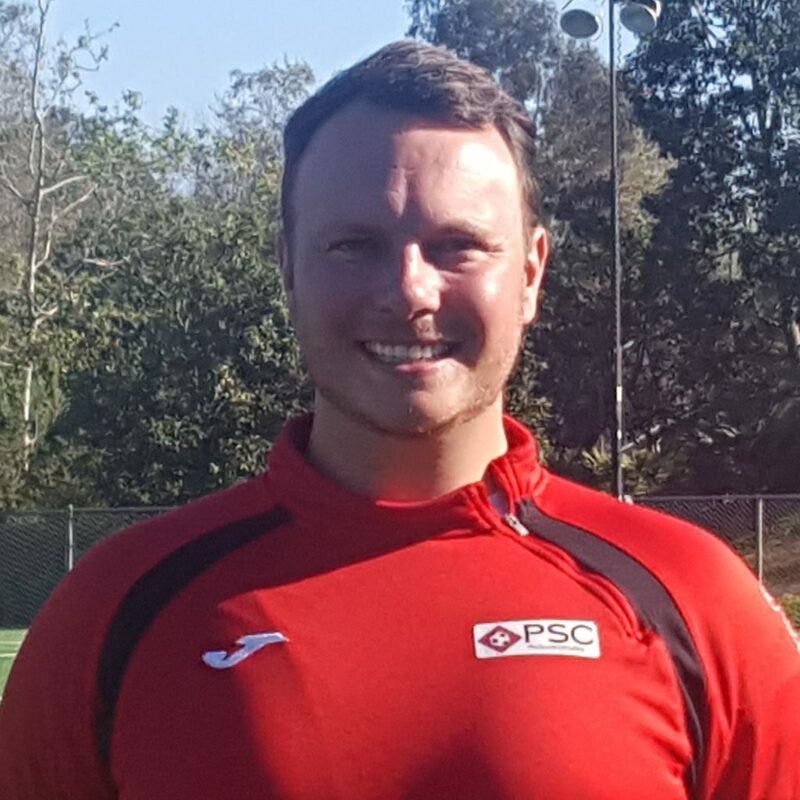 PSC Football Club is a full time professionally operated American Soccer club based in Orange County, California, and a member of the United Premier Soccer League (Tier 4, USA). 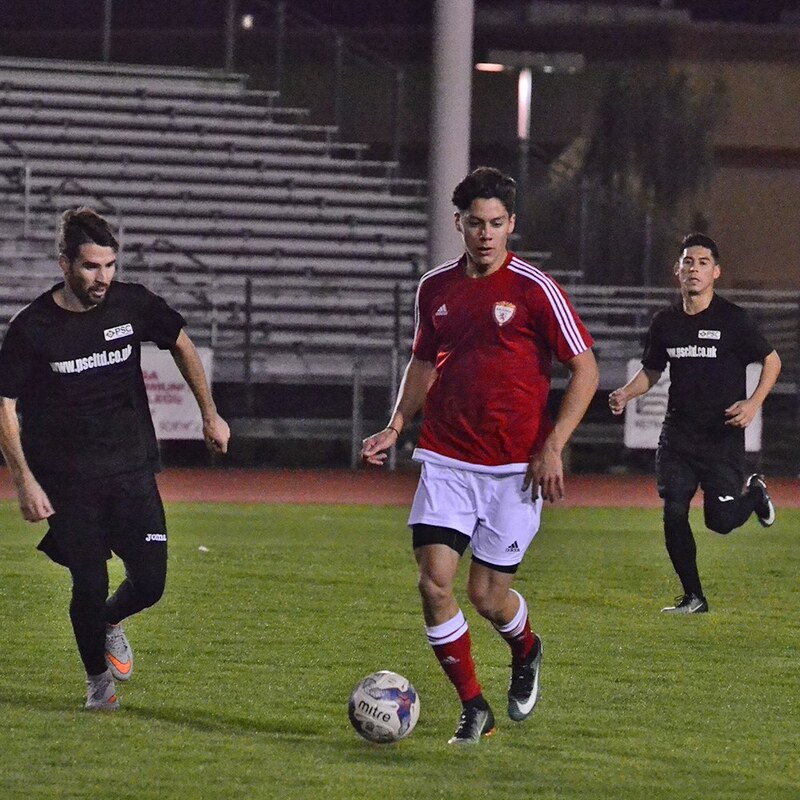 It competes in the UPSL’s Western Pro Premier Conference and the Championship Division offering year round league play and development for aspiring players from around the world. During the first year of existence, it has seen 12 players transition into professional clubs around the world. 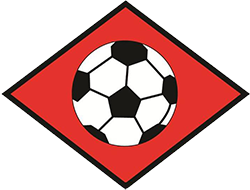 It will participate in the qualifying round for the Lamar Hunt U.S. Open Cup through their affiliation and membership with the UPSL, the U.S. Soccer Federation (USSF) and the United States Adult Soccer Association (USASA). In 2018 it partnered with LA Galaxy Orange County to join forces in creating LA Galaxy Orange County PSC. 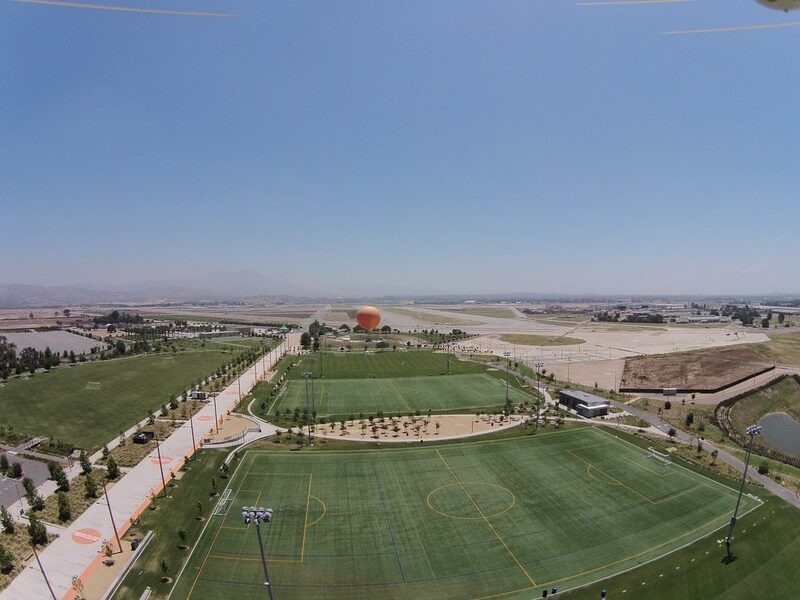 With over 90 youth club teams and a thriving recreational program, LA Galaxy Orange County adds a large youth foundation to the UPSL franchise and creates a pathway for local aspiring players to play. Through PSC’s worldwide network and the affiliation with Major League Soccer’s, LA Galaxy it provides players with many different avenues and routes if they succeed and standout at this level. The opening year has seen players attend from Australia, England, Ireland, Canada and across the United States. Please contact PSC Head of Recruitment, Simon Deeley for details on trying out for the team. We are always looking for local talent as well as players from across the world as we do offer residential options at our Southern California base for players who require this. 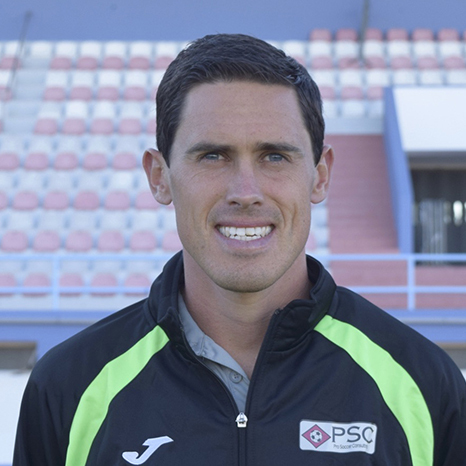 • Players who are part of our roster will receive a daily professional training environment and will help players develop their game to the next level. 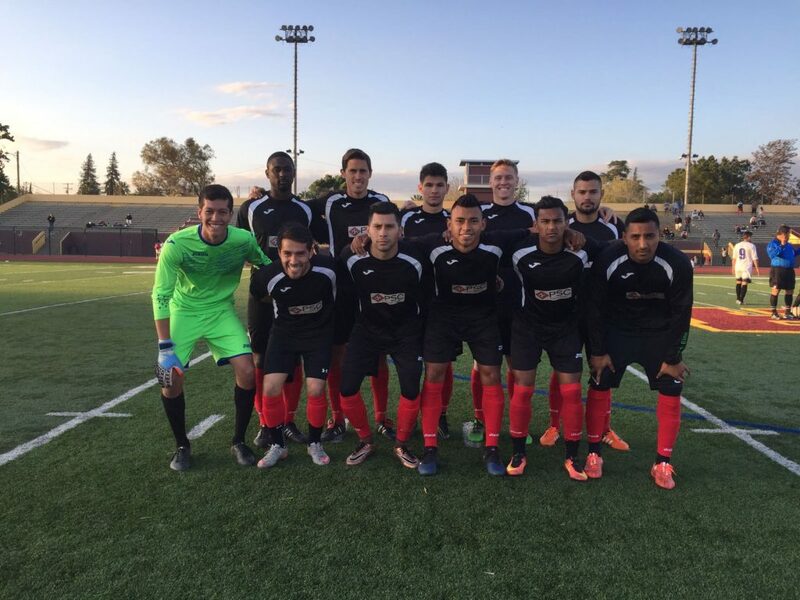 Our current roster includes former experienced professional players, college athlete, and aspiring youth players. We create an intense training environment with high levels of expectations. • Players who are signed up will receive exposure to professional clubs around the USA and Europe as well as travel opportunities to showcase abroad. 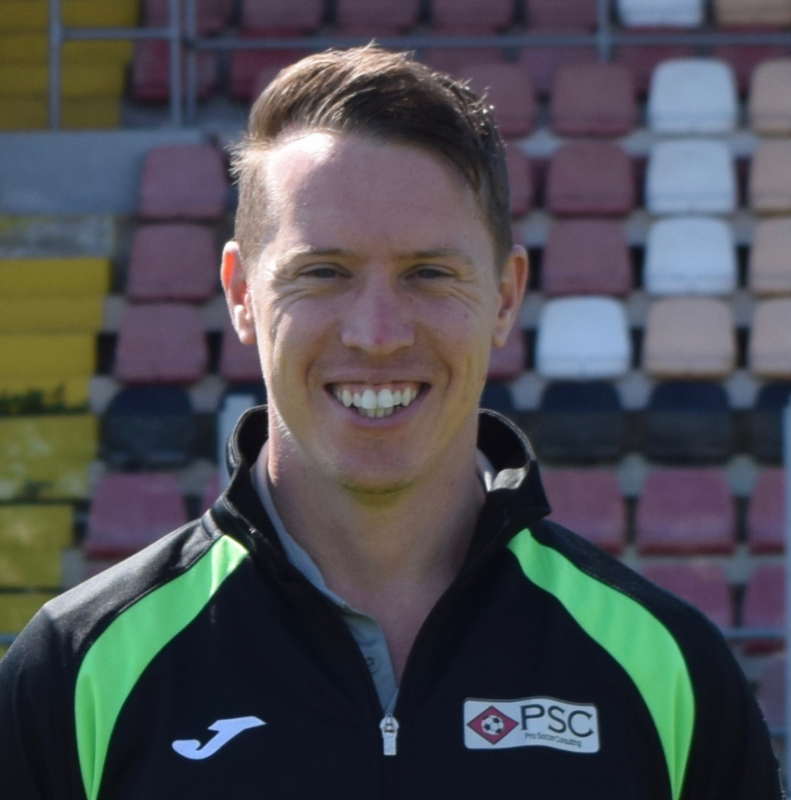 • Guest Professional Coaching Sessions – as well as being coached by former MLS coach Guy Newman and USL coach Tom Taylor, we will be bringing in guest coaches to work with players. • The club opens their doors to aspiring youth players aged 15+ if they are good enough to compete with men at the UPSL level. As is the case in Europe then we allow any player the chance to compete in our program if they prove they are capable of competing at this level and we believe it is an excellent opportunity for top players in older youth groups to test themselves and compete at a higher level rather than playing within their comfort zone and age category. 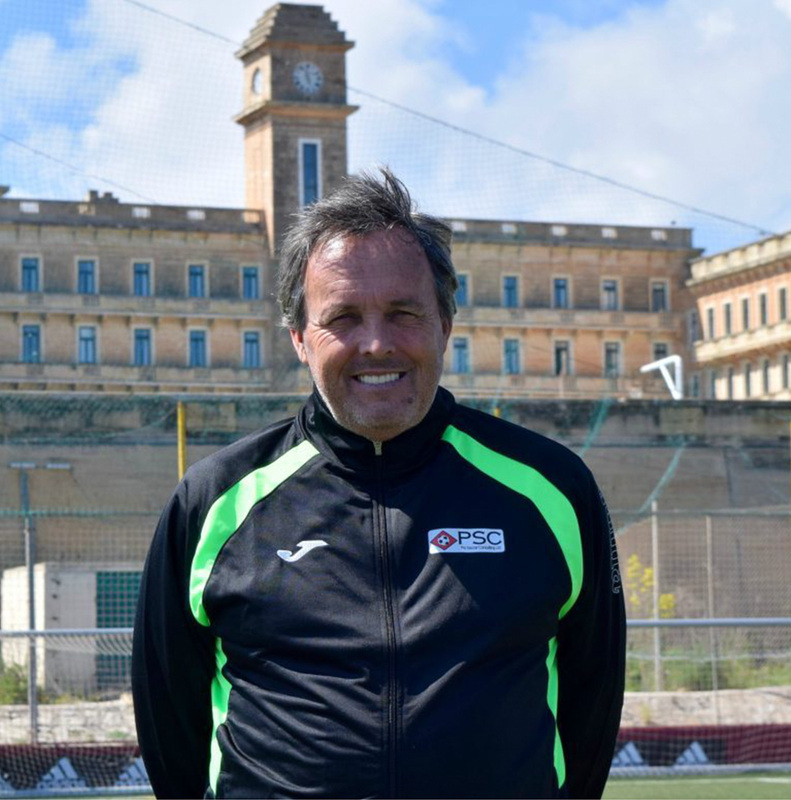 We believe this leads to quicker progression and development for younger talent that is looking to play at the top college and professional levels. On the team’s doorstep, there is access to a number of top quality facilities. With Southern California sunshine 12 months per year, it offers the perfect environment to develop and enhance your game!